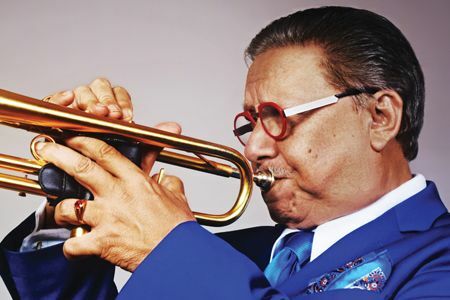 Living legend Arturo Sandoval is one of the world’s most acknowledged guardians of jazz trumpet and flugelhorn, as well as a renowned classical artist, pianist, and composer. 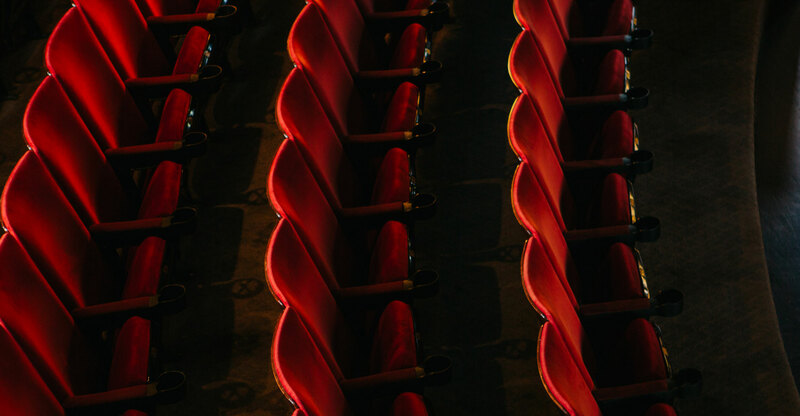 He is one of the most dynamic and vivacious live performers of our time, and has been seen by millions at the Oscars, the GRAMMYs, and the Billboard Awards. Sandoval has been awarded 10 GRAMMY Awards, and nominated 19 times; he has also received 6 Billboard Awards, and an Emmy Award. The latter for his composing work on the entire underscore of the HBO movie based on his life, “For Love or Country” that starred Andy Garcia. Sandoval is also a recipient of the 2013 Presidential Medal of Freedom. His versatility can be heard on recordings with everyone from Dizzy Gillespie, Tony Bennett, Stan Getz, Johnny Mathis, Frank Sinatra, Rod Stewart, and Alicia Keys. He has performed with John Williams with the Boston Pops, and in the Super bowl with Tony Bennett and Patti LaBelle.